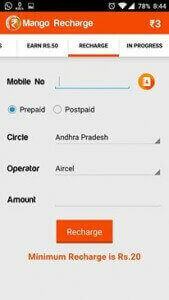 Mango Recharge app offering 50 rs recharge per refer. 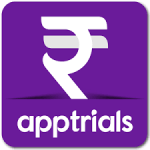 you have to just refer your friends & you will get free recharges for refer your friends & download apps. 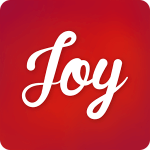 it's a new android app, must try it out. 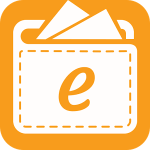 you can redeem your earnings via prepaid / postpaid recharges. 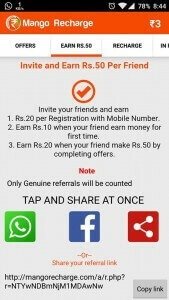 you will get 20 rs instantly when friend join, rs 10 when friend complete at least one offer & rs 20 when your friend make rs 50 via download apps. So check out more details from below. Verify your Mobile number via OTP Code & you will get 3 rs sign up bonus. Then , Start Download apps & Earn more Recharges. 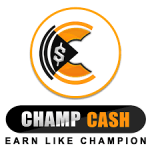 So it's a new Cool app for earning free recharges. 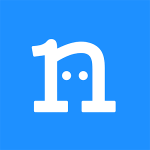 Must checkout this app. Minimum Recharge Amount is 20 rs. Is se mobile me recharge nahi ho rha h.